Colorado Episcopal Service Corps embraces and celebrates the diversity of Colorado, from ranchers, to snowboarders and city folk and college communities. Colorado has vegans and cattle ranchers, we have mountains and prairies. The world’s billionaires play on our slopes and our undocumented workers, working poor and homeless struggle to make it through each day. Our programs engage in this diversity around the state, with all of God’s children while participating in common prayer and spiritual practice. While we are one program, we have two houses: St. Columba House and Centennial House. Each has its own distinct identity. 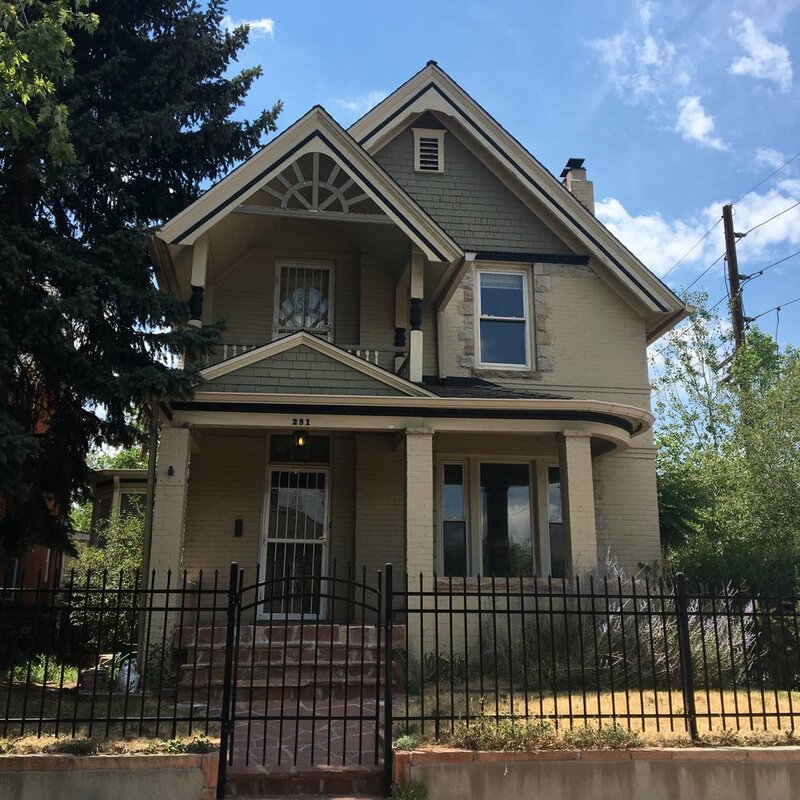 We have a house in downtown Denver, Saint Columba House, and another house in the storied mountain town and ranching community of Steamboat Springs, Centennial House. 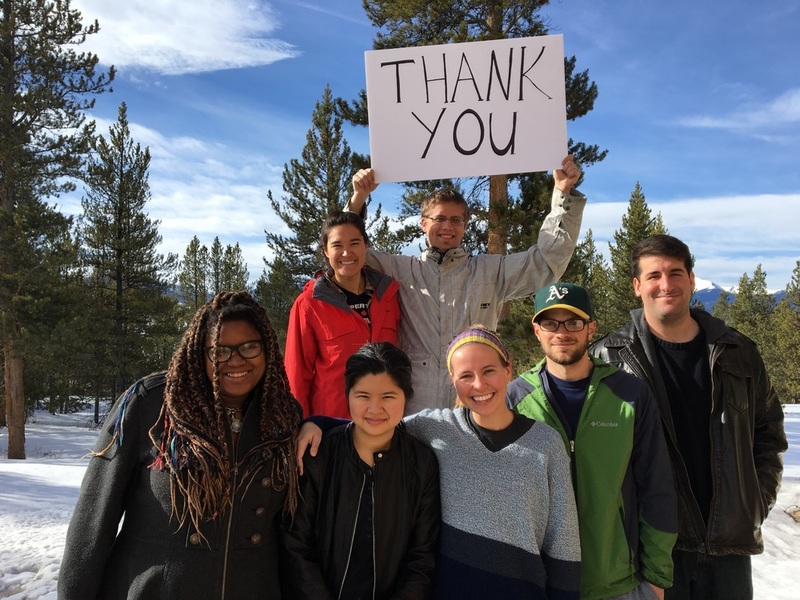 Colorado Episcopal Service Corps is engaging young adults with a compelling program of spiritual formation, Rule of Life, and outstanding opportunities for service and reflection. Colorado Episcopal Service Corps is part of the Episcopal Service Corps, an Episcopalian community of communities. Across the country, corps members engage in self-reflection, leadership training, and social justice and advocacy work. In Colorado we invite our corps members into adventure, work, and play and we create courageous spaces to confront and talk about current issues as individuals and as a community.